Following one of the most bitterly contested —both by candidates and their respective constituencies —presidential elections in modern American history, Apple CEO Tim Cook on Wednesday sent out a company-wide memo addressing employee concerns about what comes next. During his campaign, Trump repeated unsavory remarks regarding people of color, women, the LGBTQ community and others, actions seemingly at odds with Apple's public fight for diversity and inclusion. 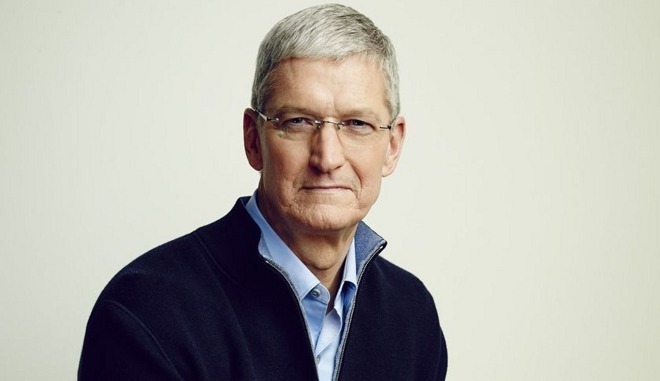 Acknowledging the angst felt by some employees, Cook reassured his team that Apple "is open to all, and we celebrate the diversity of our team here in the United States and around the world —regardless of what they look like, where they come from, how they worship or who they love." While there is discussion today about uncertainties ahead, you can be confident that Apple's North Star hasn't changed. Our products connect people everywhere, and they provide the tools for our customers to do great things to improve their lives and the world at large. Our company is open to all, and we celebrate the diversity of our team here in the United States and around the world —regardless of what they look like, where they come from, how they worship or who they love.